Tina and Stephen | Couture Makeup Blog - Makeup Artist Serving San Diego and Orange County. This wedding is the reason little girls dream about weddings. As you probably saw on the previous blog, I am a huge Aaron Delesie fan. 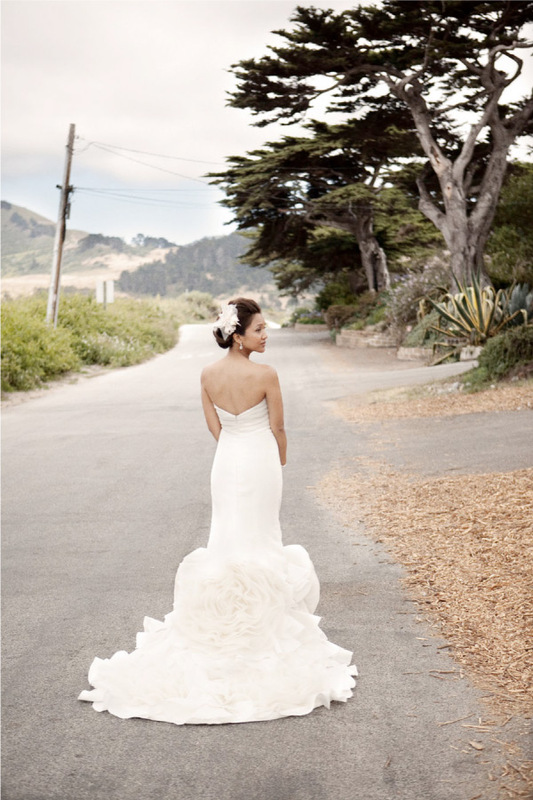 And when I saw this wedding, actually when I saw this wedding dress, I could not stop swooning. They are possibly the most romantic, most ethereal, most gorgeous wedding photos I’ve seen all year. The dress is custom designed by Armine Ohanessian and was the centerpiece of the event. The ring, the Jimmy Choo shoes, the FLOWERS….excuse me, I have to go and start designing my dream dress for my dream wedding.